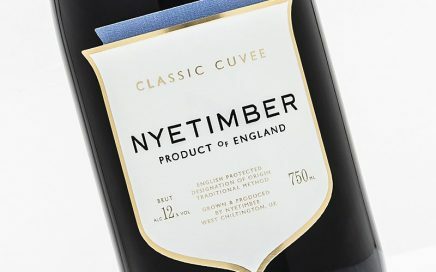 Cuvee Chérie is Nyetimber’s Demi-Sec wine – released for the first time in 2012 – that has been rejuvenated with new packaging, a new name and a new positioning. 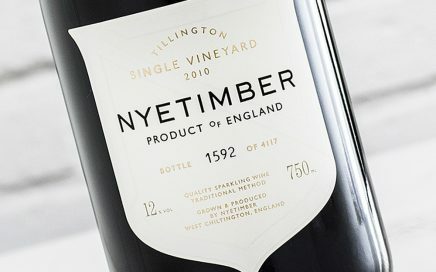 Drinking superbly right now, but will be truly exceptional with more time in the bottle. An exceptionally balanced Blanc de Blancs from Nyetimber that is only just entering its stride and with a long life ahead. 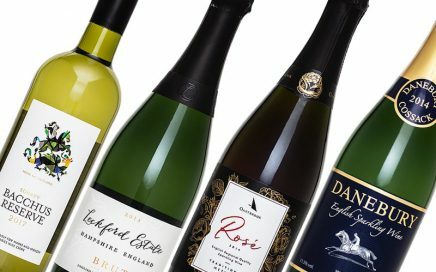 The first Round-up of the year features a couple of top buys from the supermarket shelves, as well as a duo of delicious Auxerrois-based sparkling wines. 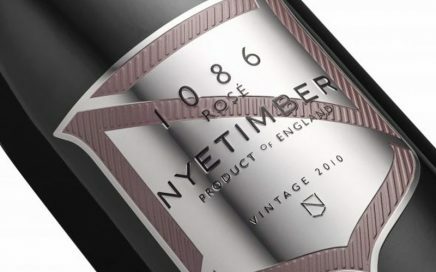 A deeper rosé with rich wild strawberry, raspberry and a hint of winter spice. 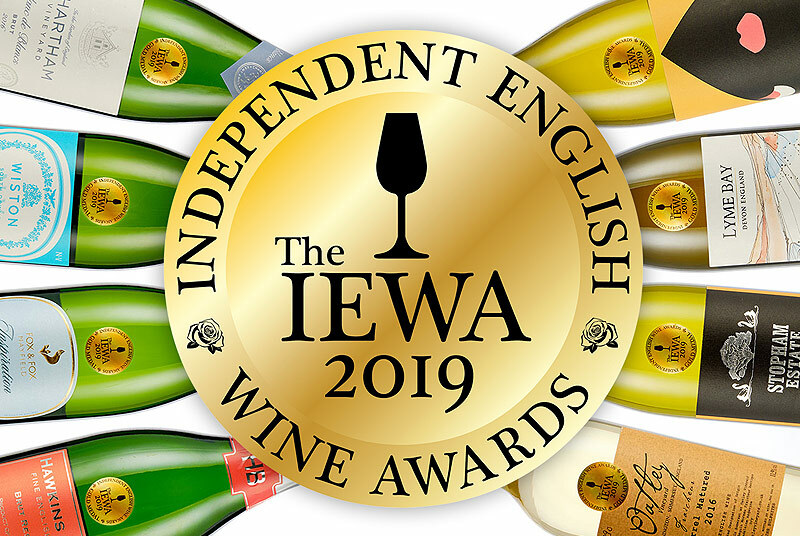 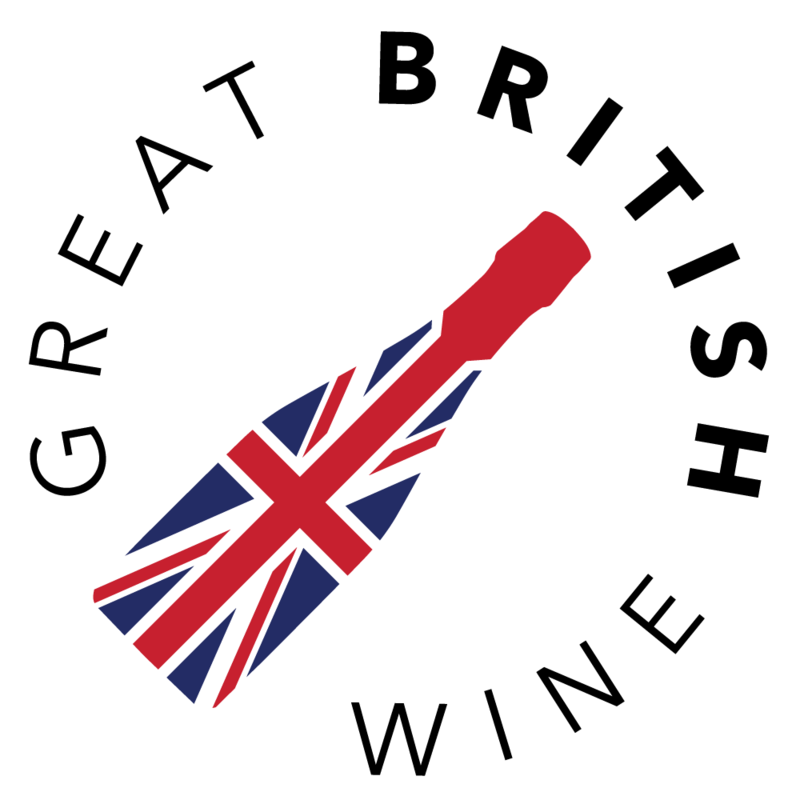 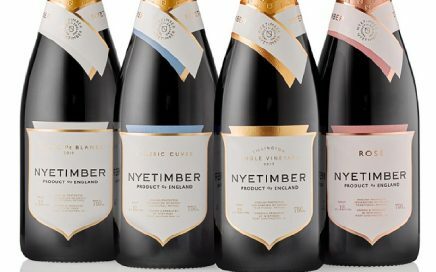 The latest English wine discoveries from John, including a trio from Kent and delicious new wines from Nyetimber and Breaky Bottom. 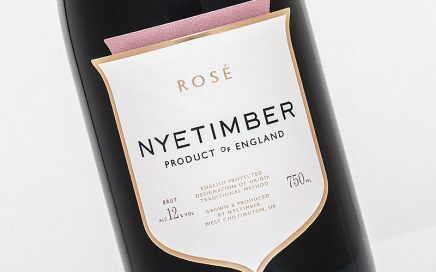 Honeyed pastry notes add weigh to a clean mineral backbone in this delicate but expressive Rosé. A hugely impressive and appealing wine demonstrating sublime integration and development. 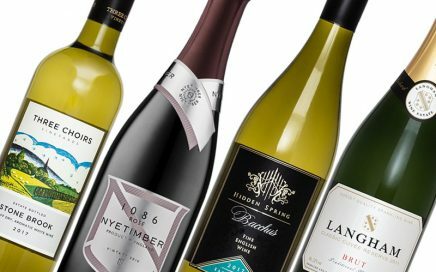 This month John looks at both the affordable and the extravagant, with a selection of delectable English wines. 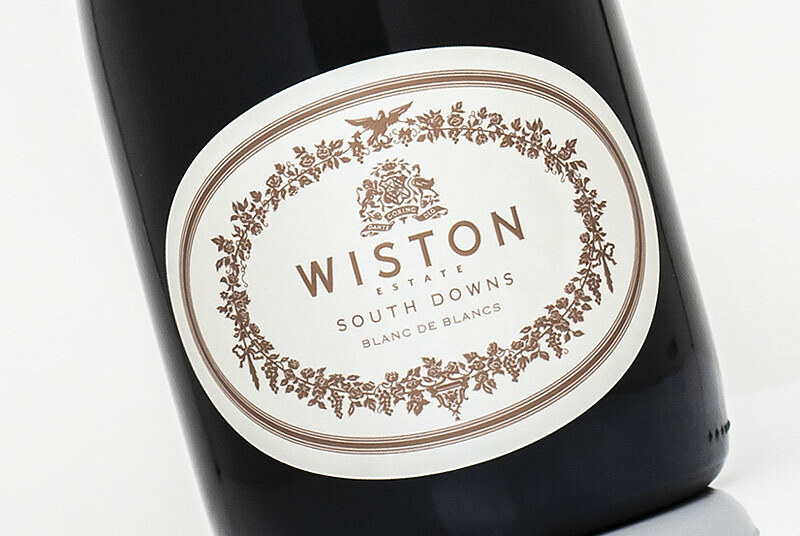 A Perfect balance between the zesty vibrance, the riper stone fruit flavours and nutty, biscuity notes. 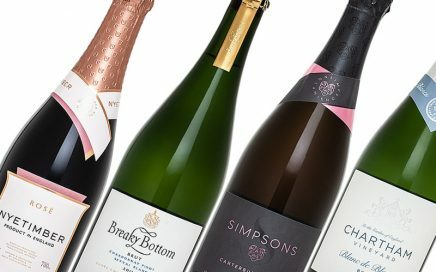 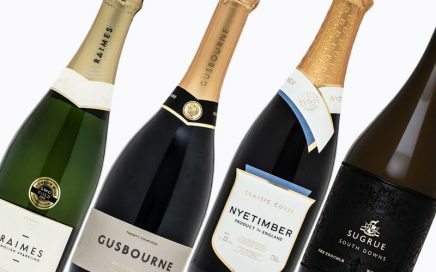 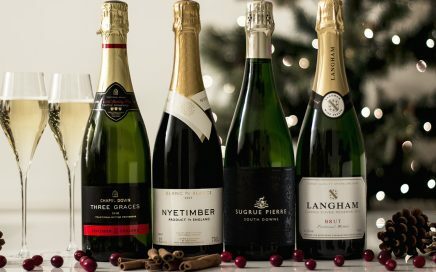 This month John takes a look at some of the newest English Sparkling wines from top producers, including new releases from Nyetimber, Gusbourne and Sugrue. 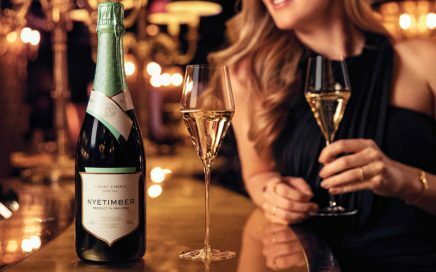 Already one of England’s most iconic and recognisable wine brands, Nyetimber unveils a smart new look for its full range of premium sparkling wines. 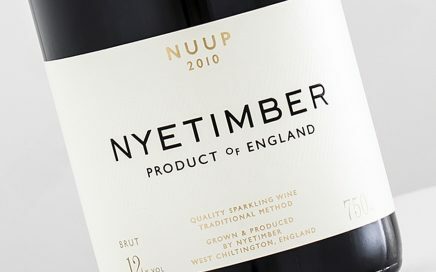 An elegant and gently textured English Sparkling with real finesse. 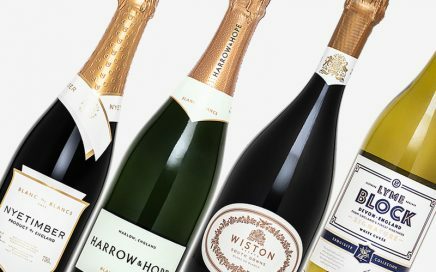 A look at five of the most prestigious and most expensive English sparkling wines on the market right now. 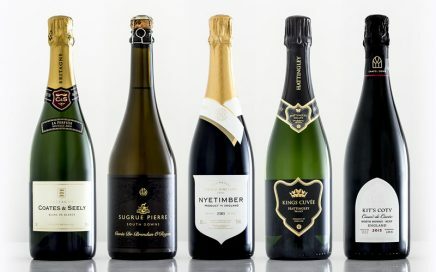 A distinctive and rare blend of Chardonnay and Pinot Meunier. 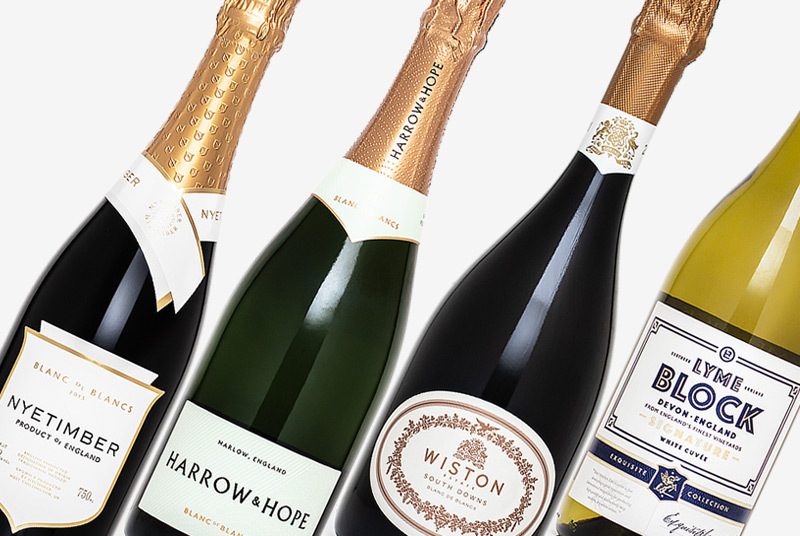 A look at some of the top English Wines to drink during the festive season. 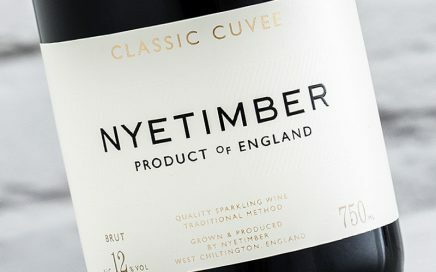 The first Non Vintage Classic Cuvée release from Nyetimber. 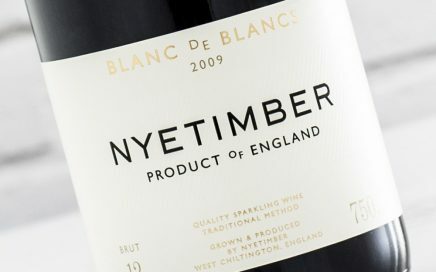 One of the finest wines yet from Nyetimber, refined and textured. 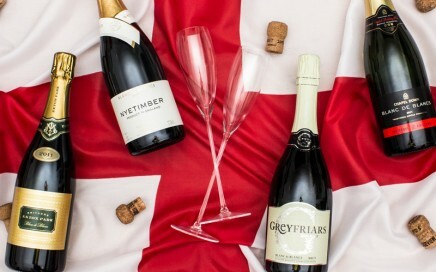 We’ve selected some of England’s finest Blanc de Blancs Sparkling for a St. Georges Day toast. A stunningly rich and unique aged Blanc de Blancs from Nyetimber. 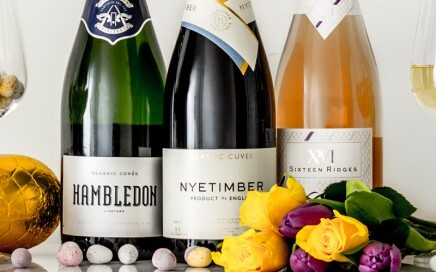 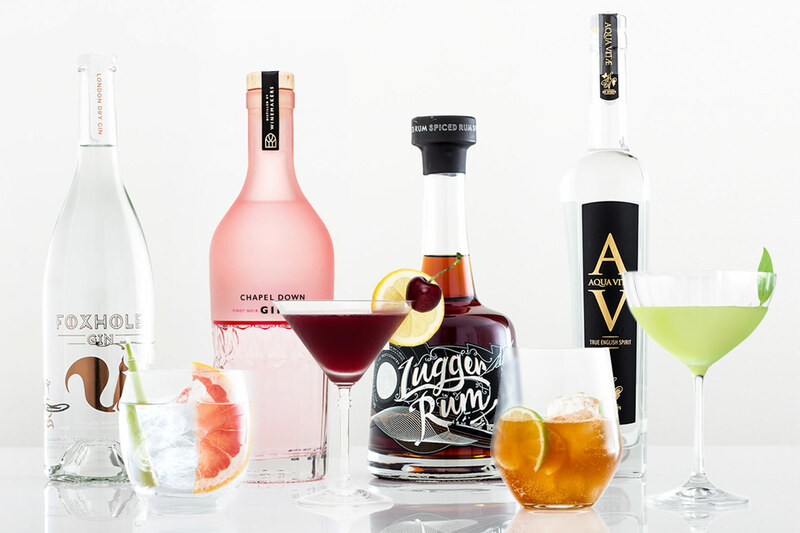 A seasonal look at the top English wines to drink over Easter. One of the best vintages to date, superb richness and balance.